"Lulu in Hollywood" was also maybe made in Miami. I'm not sure for that one, but it does carry a Western Electric sound credit. 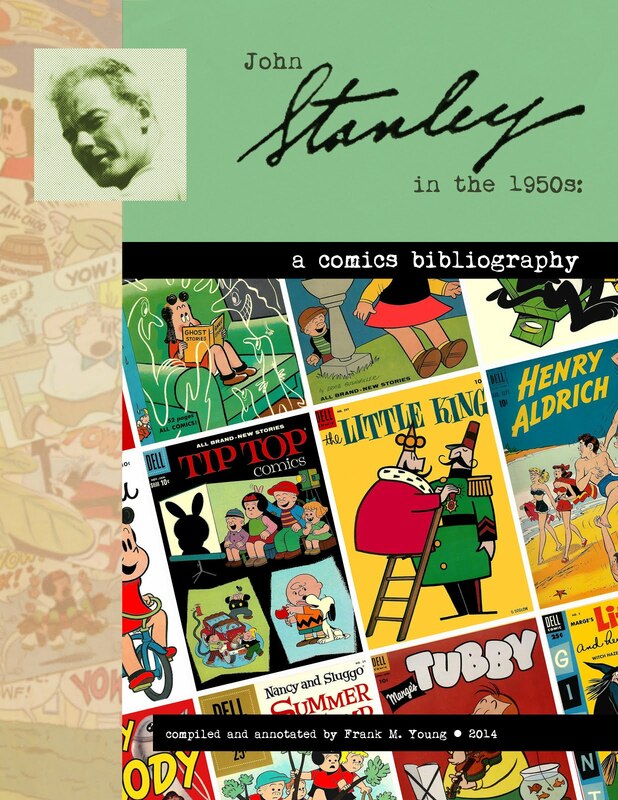 -> Did Lulu's dad exist in Marge, pre-Famous, as the portly Stanley design, or could Stanley conceivably have adapted his design from the Famous character model (who often wasn't Lulu's father at all)? -> THE DOG SHOW-OFF (1948) includes an Alvin-like character. 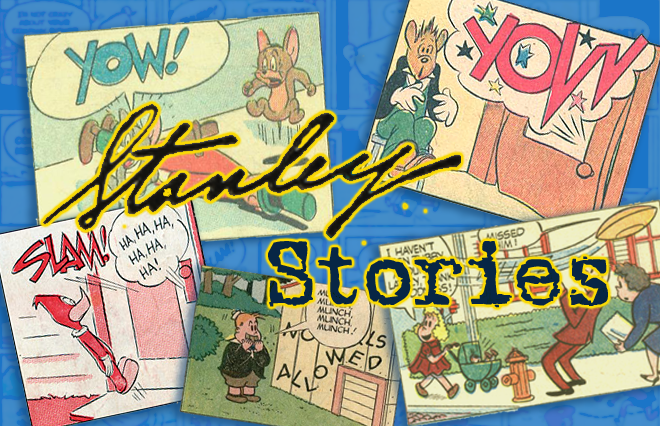 Did Alvin exist in Marge pre-Stanley, or was Famous adapting Stanley? Very much looking forward to this!! Those cartoons were a staple of my TV watching years as a kid in the 1950s -- at the very time my fascination with the Dell comic books was peaking. 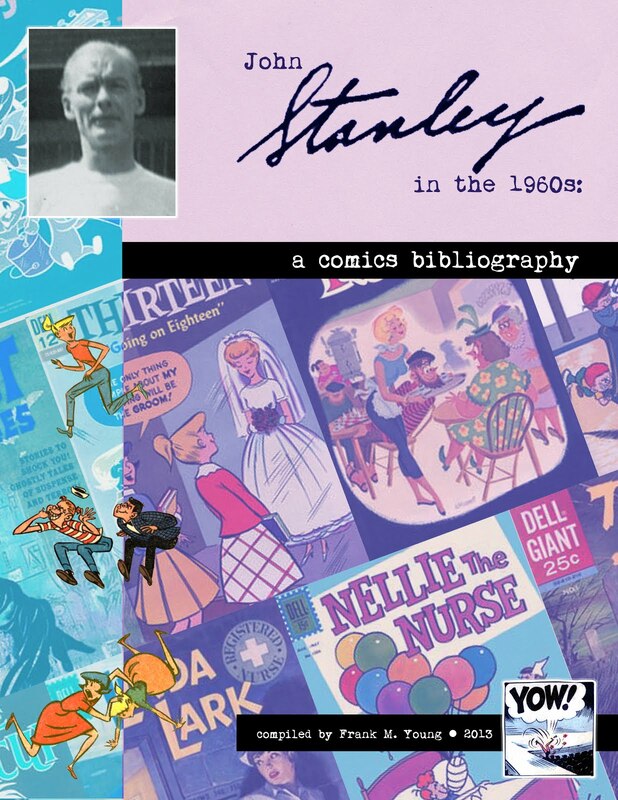 And while those cartoons aren't nearly as amusing or interesting as what Stanley was doing, they're nevertheless wonderful in their way and certainly a major component to the Lulu mythos. straight home to the doctor. The Lulus on Youtube were my little project to flush out the best-circulating materials of all 26 cartoons and piece them together to make the best copies available, especially since most of the Lulus are much, much harder to find in decent shape than their Popeye and Noveltoons counterparts. While I won't go as far as to saw they're OUTSTANDING cartoons, the best of the Lulu series can stall tall next to Famous' best cartoons. To you Kevin, I say thank you! I didn't think I would ever see more than the 8 or so I often saw on tape for years. 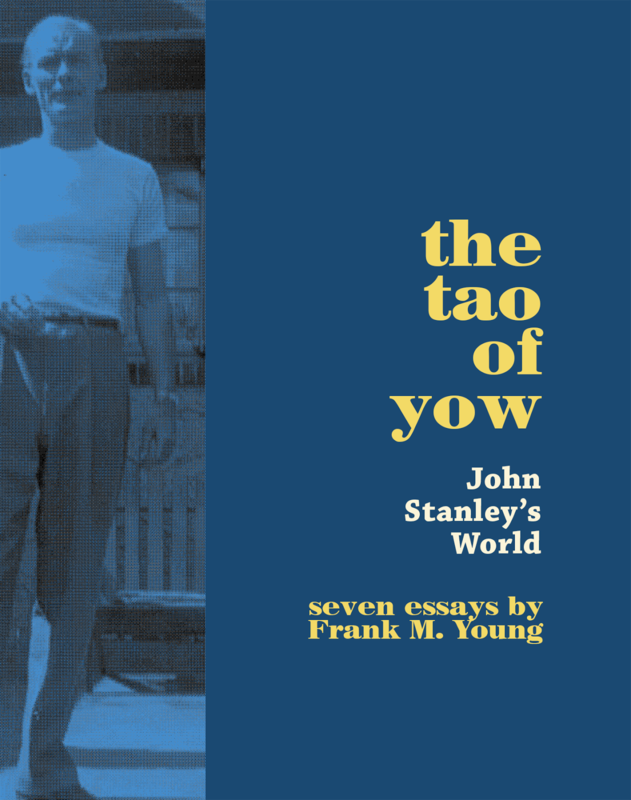 Wonderful analysis, Frank–I'm not sure much more needs to be said, except that the raging male authority figures in the cartoons seem to be the real ancestors of Stanley's much later Mr. McOnion. Alvin, whether named or not, does appear in some Marge gag cartoons. I can't answer with certainty where or when Tubby got his name. He's certainly present in Marge's cartoons. I think he's called "Tubby" by Lulu in the "Musica-Lulu" cartoon. Lulu's design in the shorts is also the best it'll ever be, not even Stanley excepted IMHO. Oh, and I appreciate the shoutout. Now that Olive Films is licensing from the Republic Pictures library, my fondest hope is that they'll one-up what I did and put out a good HD-restored set of these cartoons. Thank you Kevin for your yeoman work in restoring these cartoons. 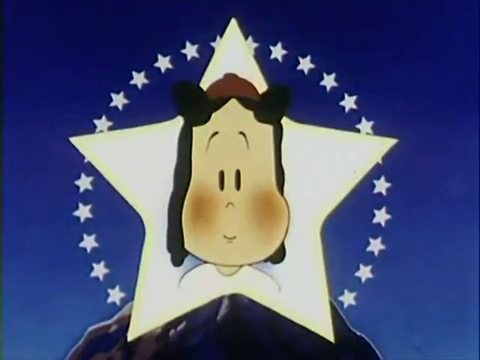 The only thing that stopped Little Lulu's film career was Famous' development of its own cute little girl character, Little Audrey, whose films first appeared as soon as Lulu's disappeared. 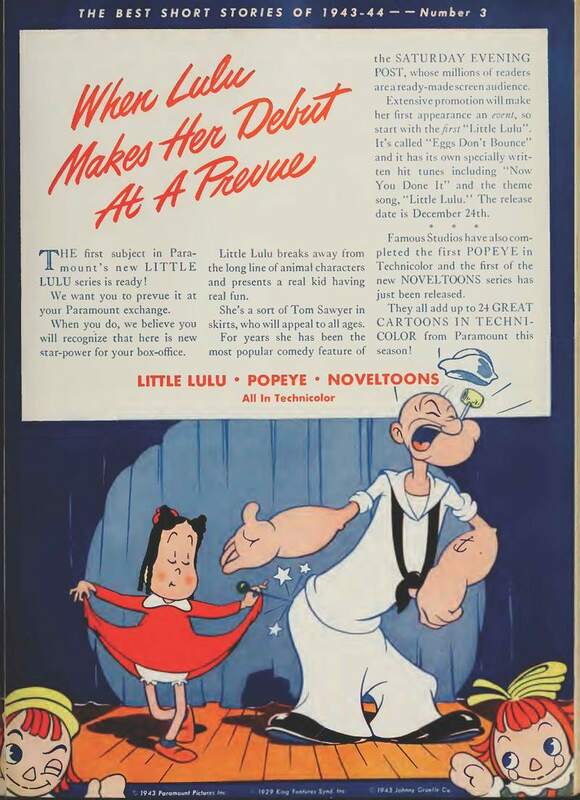 No one has yet mentioned that Paramount attempted to revive Little Lulu in 1962 with a pair of cartoons, at a time when the studio seemed to be exclusively devoting itself to adaptations of King Features and other comic characters. Marge actually has the copyright on one of those cartoons, "Alvin's Solo Flight". That and the subsequent "Frog's Legs" were directed by Seymour Kneitel, who directed some of the earlier ones. The difference in qualit is like night and day. Great write-up on the shorts. I pretty much agree. I'm also wondering about your thoughts on the 1990s series from Cinar. Also the Japanese anime from the 1970s. Thank you. I've been looking for info on Lulu . At some point, I'll have to watch the Cinar cartoons. 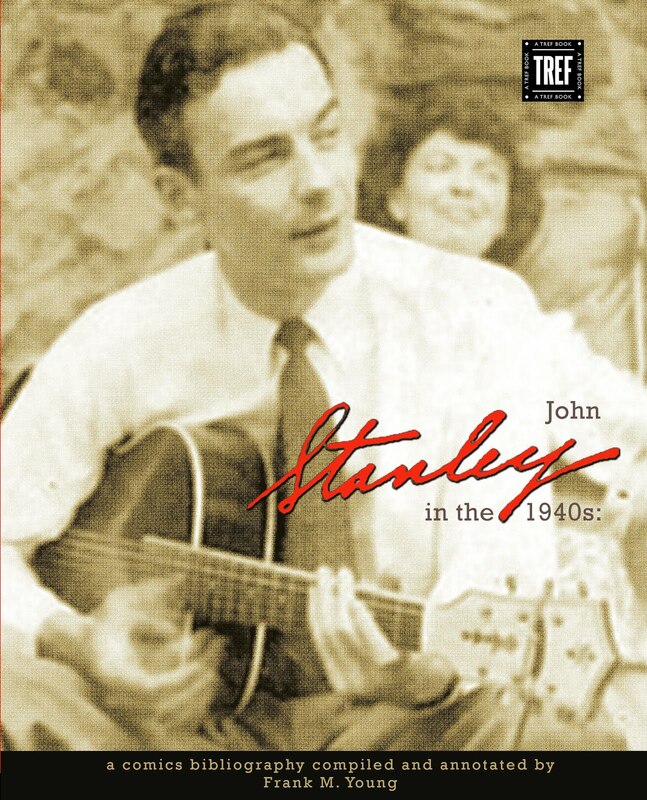 I've always held a grudge against them because they were so unspecific in their crediting of John Stanley. Thanks for your comments--they are much appreciated.